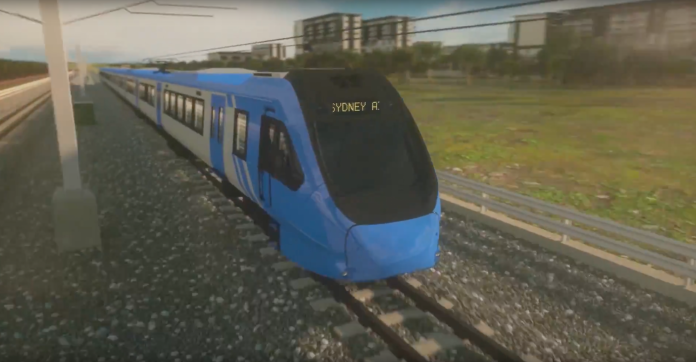 A landmark deal has been reached between the governments of Australia and New South Wales to build the first stage of the North South Rail Link. 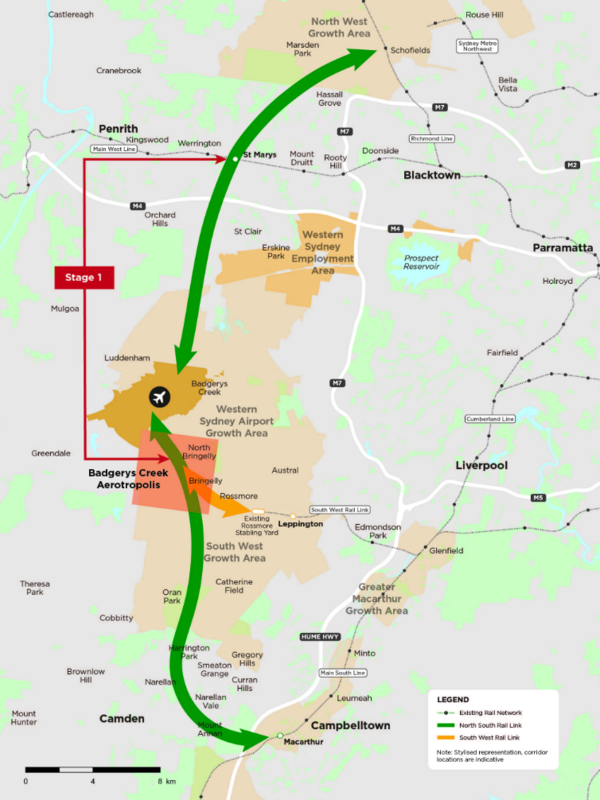 The line will connect St Marys, a suburb in western Sydney, to Western Sydney Airport ahead of its planned 2026 opening. The two governments have agreed that they will construct the North South Rail Link as equal partners, each contributing 50 per cent of the funding. A map of the North South Rail Link. Photo: Transport for New South Wales. Both governments will commit $50 million (∼€40 million) for a business case on the North South Rail Link, as well as the South West Rail Link (See map above), and to finalise a route and station locations. A market sounding process will test private sector interest in station developments and explore innovative financing solutions. A statement on the Australian Government’s website reads: “North-South rail will create the spine of the Western Parkland City and play a vital role in bringing people closer to job opportunities, health, education and leisure activities. Next articleIs hydrogen the answer?